Its 1941 and Britain has surrendered, Churchill has been executed and a puppet government is in place. London and most of Britain is under Nazi rule apart from small pockets of resistance. A routine murder attended by the Scotland Yard Murder Squad ends up as anything but routine when high ranking Nazi's arrive from Berlin to oversea the investigation headed by Detective Archer. This alternative history type story is the first I can remember although Robert Harris and others have used the method recently. 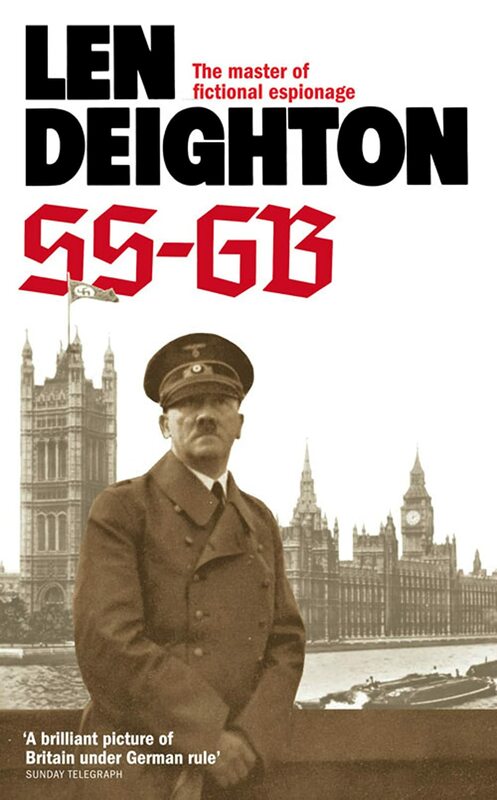 This is a very good spy story, Deighton is historically accurate and anything he writes is always very readable. I first read this 30 odd years ago and it was just as enjoyable this time around.